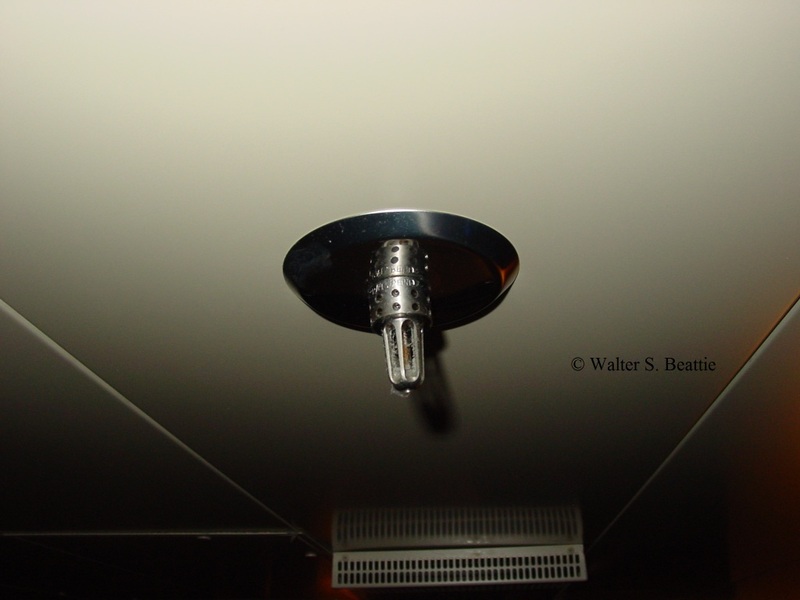 Hi-Fog systems are used in shipboard fire protection systems. These heads deliver a low volume, high velocity discharge mist of water which will control or extinguish a fire in the enclosure. These nozzles may also be installed to protect the laundry, galley ducts, as well as the deep fat fryers in kitchens. This head is believed to be a Hi-Fog 1000 head manufactured by Marioff. This head will have a strainer in the base to help prevent it from becoming clogged. This entry was posted on Thursday, February 24th, 2011 at 10:14 am and is filed under Uncategorized. You can follow any responses to this entry through the RSS 2.0 feed. You can leave a response, or trackback from your own site.